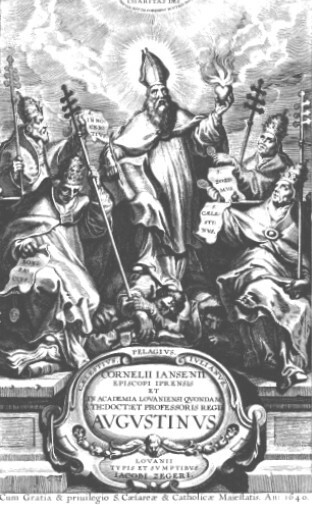 Title page of Augustinus by Jansenist founder Cornelius Otto Jansen. This book published in 1640 formed the basis of Jansenism. 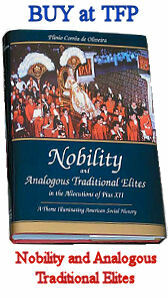 Favored by the weakening of piety in the faithful caused by Jansenism and the other leavens sixteenth-century Protestantism had unfortunately left in the Most Christian Kingdom, this action gave rise in the eighteenth century to a nearly universal dissolution of customs, a frivolous and superficial way of considering things, and a deification of earthly life that paved the way for the gradual victory of irreligion. 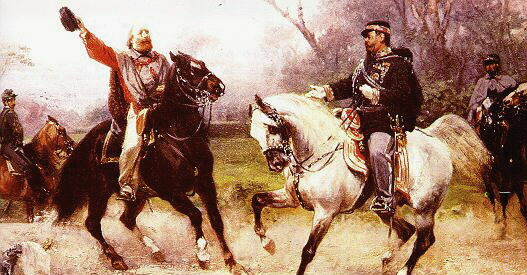 Victor Emanuel II and Giuseppe Garibaldi in Teano. 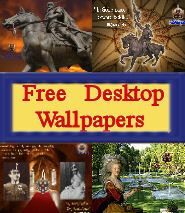 Part of the many battles that took place to overthrow the Pope as sovereign of the Papal States. 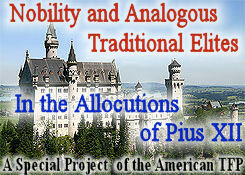 – the affirmation of popular sovereignty, to the government of certain sects by the faithful in varying degree. 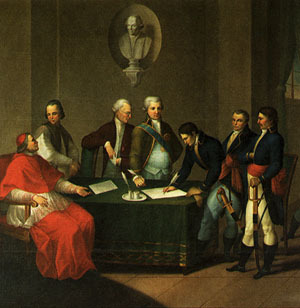 Napoleon imposes the Treaty of Tolentino on Pope Pius VI (19 February 1797). It sealed the Pope’s definitive loss of Avignon and the Contado Venassino. 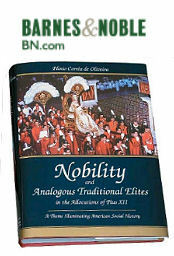 Plinio Corrêa de Oliveira, Revolution and Counter-Revolution (York, PA: The American Society for the Defense of Tradition, Family, and Property, 1993), pp. 16-17.